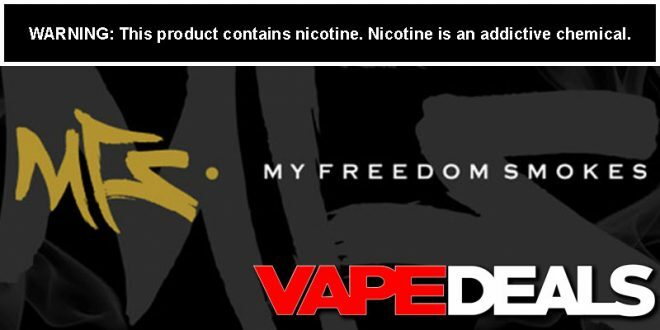 The newest Weekly Sale from MyFreedomSmokes just went live…and it happens to be one of my favorites. Once again, they’re offering a 15% discount on everything in the NEW PRODUCTS category. Just be sure to apply coupon code “15OFFNEW” at checkout to get the reduced prices. They have a HUGE selection to dig through too—I counted over 125 different items! The coupon code doesn’t expire until Monday (4/15, 11:55pm EST), so you’ve got a few days to get your orders in. 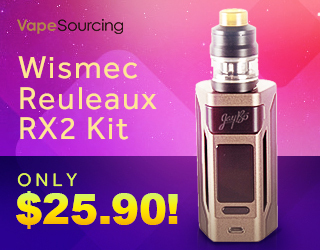 And be sure to check out their Deal of the Week while you’re there too (link below). MFS offers FREE shipping on orders $75+ (or free shipping on EVERY order if you have an AMPD account).